all of our Christmas decorations, and what it all means. 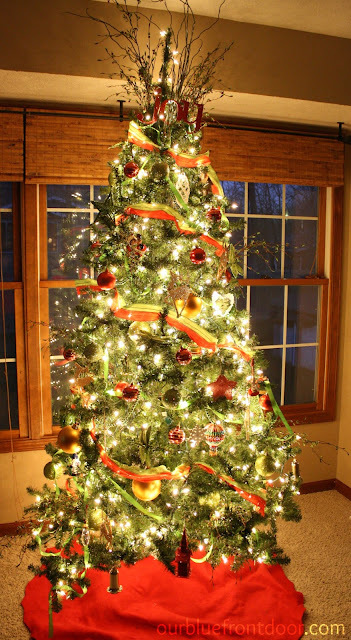 Have you ever thought about what the Christmas tree represents? the shape of our Christmas trees points to heaven. signifies Jesus's never ending love for us. Our wedding rings have the same meaning too. holiday. Why red? It represents the sacrifice of blood that Jesus shed for us. 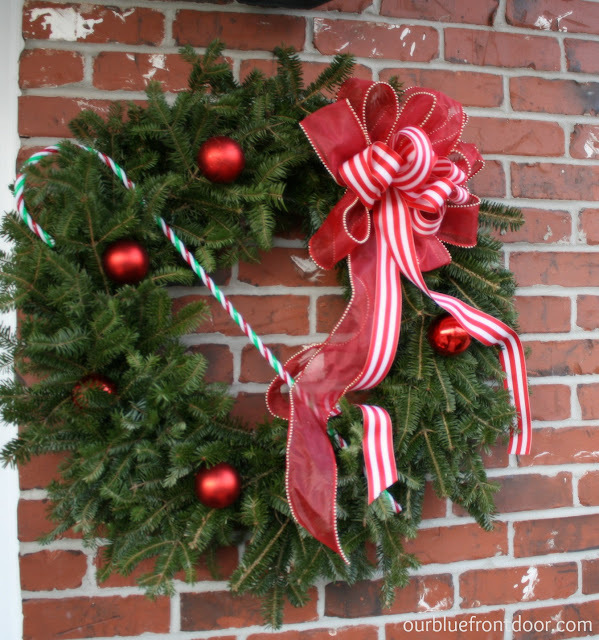 Did you know the true meaning of why we decorate for Christmas and what it symbolizes? Thank you for this pst! To tell you the truth, I was not really aware of a couple of these points! We got your card and your nice note! February is a fabulous time to visit Southern Utah, it's so pretty down there at that time of year... I would love to send you a card back but you didn't leave a return address, send it my way and I'll make sure to send you a card! 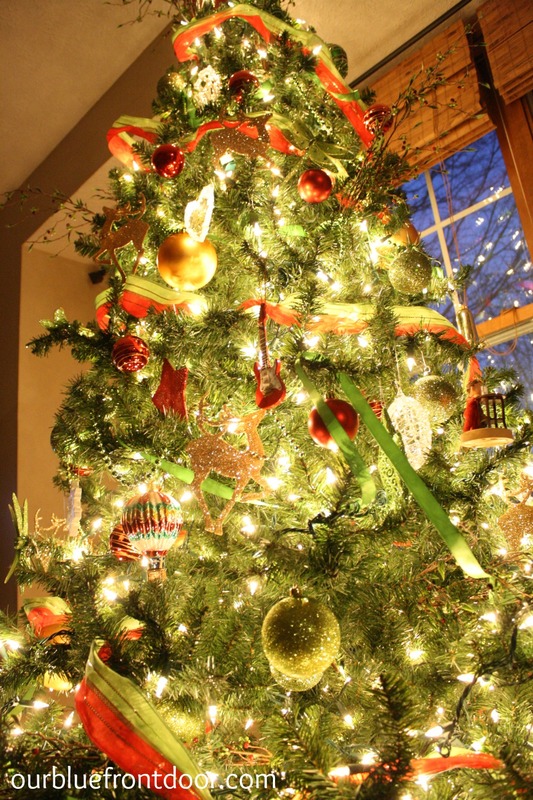 Your decorations, especially your tree, are beautiful. I hope you had a lovely Christmas and here's wishing you nothing but good things in 2013! Your tree is absolutely divine. I so appreciate how you shared the meanings and symbolism that accompanies our traditional Christmas decor. Hope you had a wonderful Christmas with friends and family. Looks like you might be visiting one of my favorite places from Shelley's comment above. I haven't been in February but I know you will be in good company as there are many bloggers around there. ;) I looked at the dates for Haven and I am excited to see I might be able to come! It's looking really good. Thanks for 'inviting' me to go, it meant a lot to me. :) Headed to take my oldest to the Oral Surgeon to have her wisdom teeth removed this morning. Pray for us, please. I hear teens recover a lot quicker than us adults. I was silly and didn't have mine removed until I was 32. It was not pretty. I'm sure it will work out fine, just she is having anxiety and is not fond of needles at all. I don't blame her. But I told her if I could do it, she could. lol...I'm a baby about that kind of stuff. Happy New Year Andrea!